Fundació Privada I2. Cat, Internet I Innovació Digital A Catalunya (I2CAT) – an R&D institution from Catalonia, Spain – recently signed a Memorandum of Understanding (MoU) with the Hong Kong Applied Science and Technology Research Institute (ASTRI) to collaborate on 5G and other related technologies. The 5G R&D projects will be driven simultaneously from both Hong Kong and Barcelona. The MoU signing ceremony took place at ASTRI’s newly opened Smart City Innovation Centre in Hong Kong Science Park. 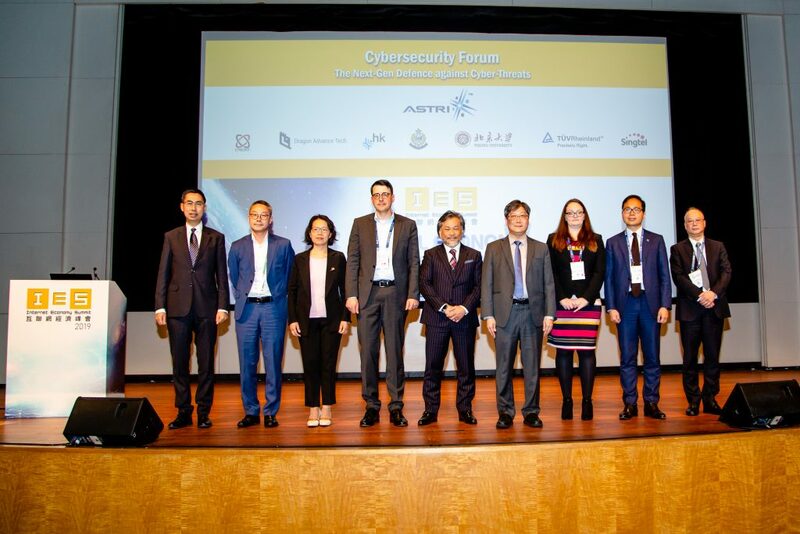 Professor Josep Paradells, Director of I2CAT and Dr Justin Chuang, ASTRI’s Vice President of Next Generation Network represented the two organisations. 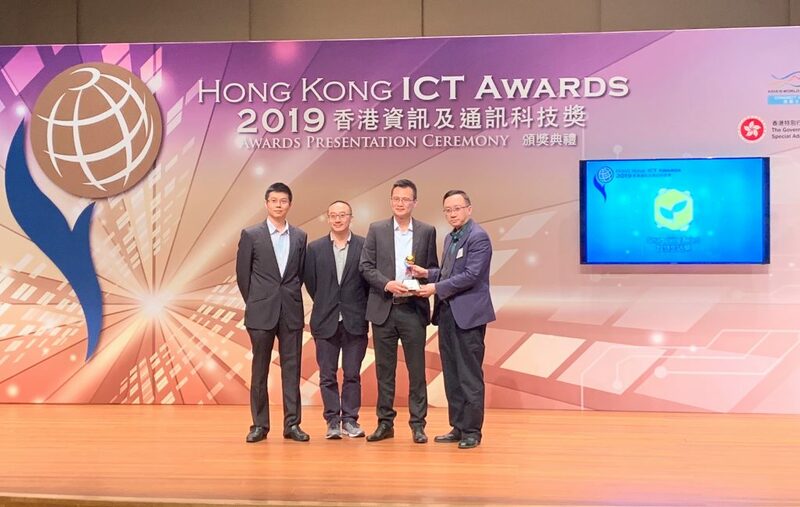 5G Open Innovation Platform in Hong Kong: The 5G innovation platform will offer a Next Generation Network platform for researchers, technology companies, commercial enterprises, start-ups and public service providers The platform will facilitate testing and development of innovative ICT solutions related to Internet of Things and other applications. From Financial Technologies to smart governance to smart living, connected cars to citizen services – a wide range of Smart City applications will be explored through the platform. 5G Open Experimental Infrastructure in Barcelona: The initiative seeks to facilitate city-wide as well as laboratory testing for integrated 5G validation and experimentation. It will enable the 5G ecosystem in Barcelona, including vendors, operators, service developers, small and medium enterprises and academic institutions to explore and experiment various elements and services of 5G technology. 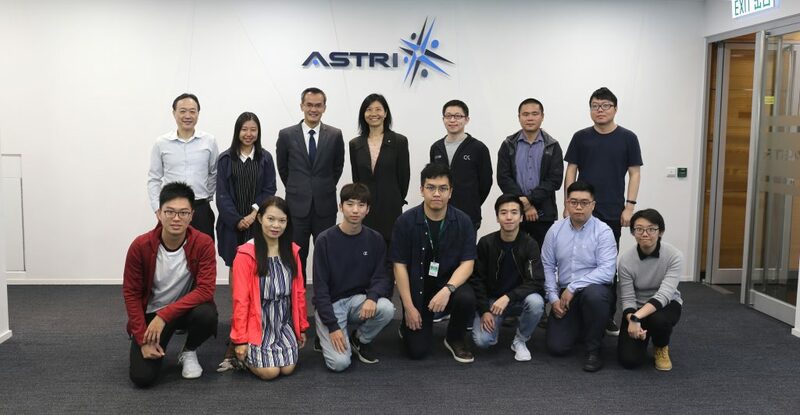 The partnership will initially drive the deployment of live end-to-end 5G testbeds, and proof of concept of 5G scenarios leveraging enabling technologies from ASTRI and I2CAT. 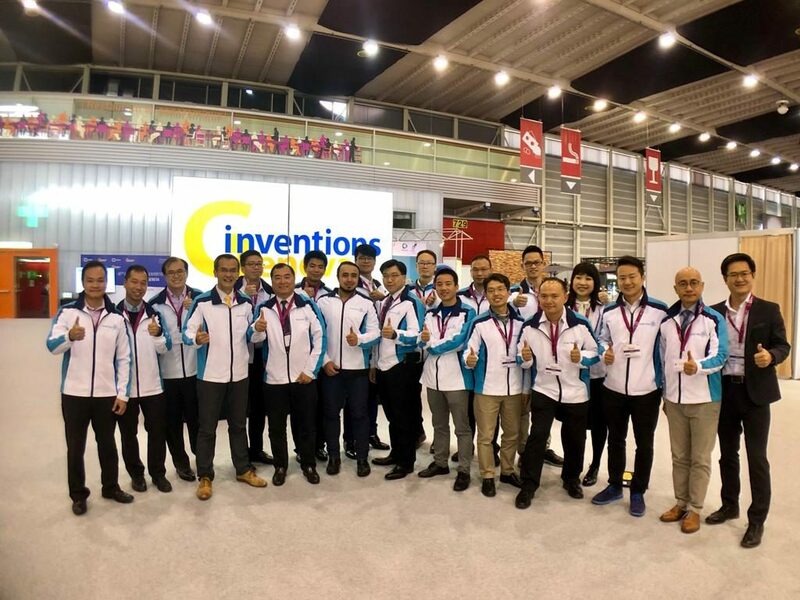 VLC applications field trials will include high-accuracy indoor positioning for targeted advertising for retail shops or museums, and also for automated guided vehicles for industrial use. I2CAT was founded by the Government of Catalonia and the Technical University of Catalonia in 2003 with the mission of promoting collaboration between public and private sector institutions – including commercial and R&D organisations – to drive innovation in advanced Internet technologies aiming for highly efficient tools and applications. 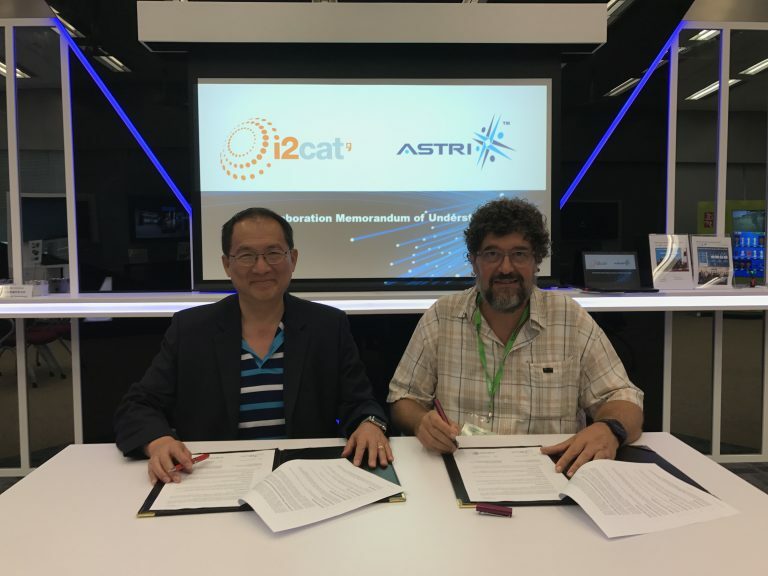 Dr Justin Chuang, Vice President of Next Generation Network of ASTRI (left) and Professor Josep Paradells, Director of I2CAT (right) sign a MoU to develop 5G technology.